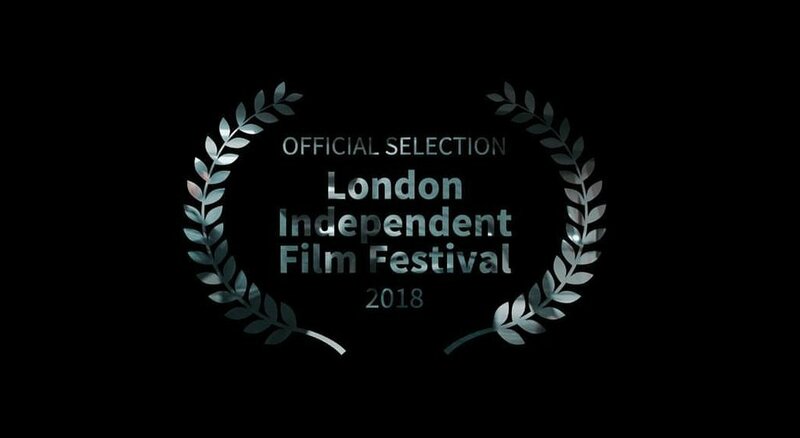 Congratulations to Alpha's Adam Seigel who stars in Spiral, as it has just been announced that the short film is an official selection for this year's London Independent Film Festival. 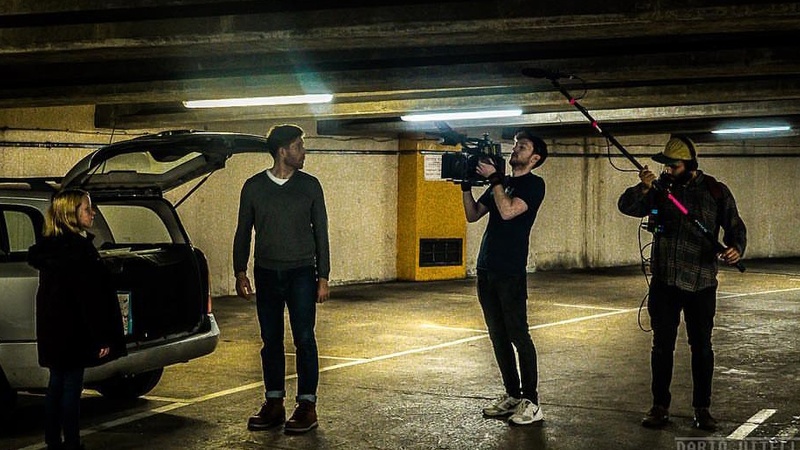 The details about Spiral remain secret until it's official premiere at the festival, but we can tell you that it is an intense thriller, and features innovative one-take shots. The Festival runs from April 13th-23rd and is held at the Genesis Cinema in Whitechapel. We can't wait to see Adam in action!